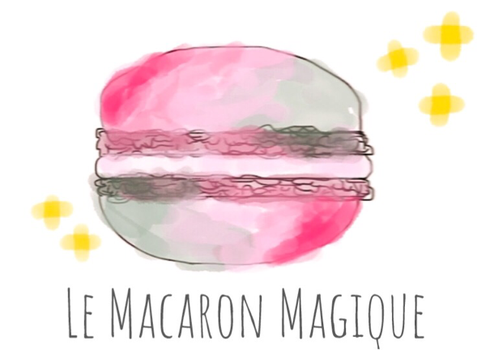 Making of 'Onion Jam Macarons' - lemacaronmagiques Webseite! I think it's always a good idea to reinterpret classic baking traditions and to give them a special twist. Macarons are mostly know as french sweet treats filled with different kinds of buttercream, fruity fillings, chocolate and all these lovely classics. So what about making them in a savory way? As some of you might have seen on my Instagram or in my recipe list, I already tried tomato macarons but the tomato jam in them is quite sweet so I think that doesn't count as a savory macaron.